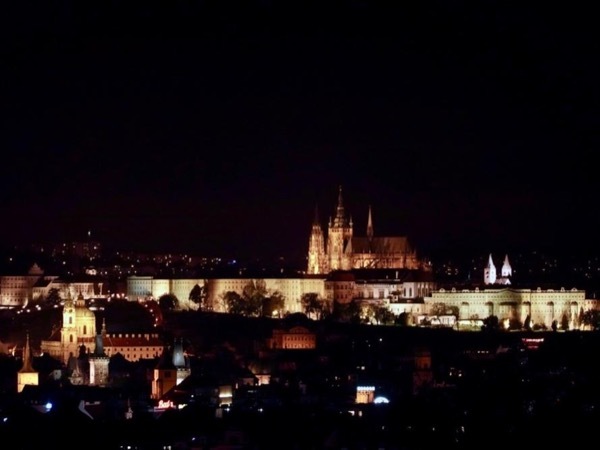 Local Private Tour Guide | Prague, Czech Republic | Jan D.
Hello everyone! Let me introduce myself. My name is Jan but people call me Honza. I was born in Prague in June 1980. While actively working as a tourist guide, I also work with my friend on our own brand, I write electronic music, I mix music records either on the radio or in the club, I like architecture photography and I love sport (soccer, tennis, American football, baseball, basketball, running, motor-sport). I am a beer lover and I can not wait to show you the real local pubs where you meet the locals only. Or do you prefer some great local wine bar? I am a lover of classical music and in the summer I frequently attend music festivals. Life and travelling are about stories. I would like to share with you my personal story about how my American family (which I never knew it exists before) found me in 2008 through Facebook, how we meet, what we found out about each other and the family roots and history. I am always positive, smiling, fun and happy to respond to all your questions and I am looking forward to welcoming you here in Prague. I graduated from sports gymnasium high school in 1999. After I studied the 1-year program in the language school Akcent in Prague. Since 2000 I work in the hotel business. 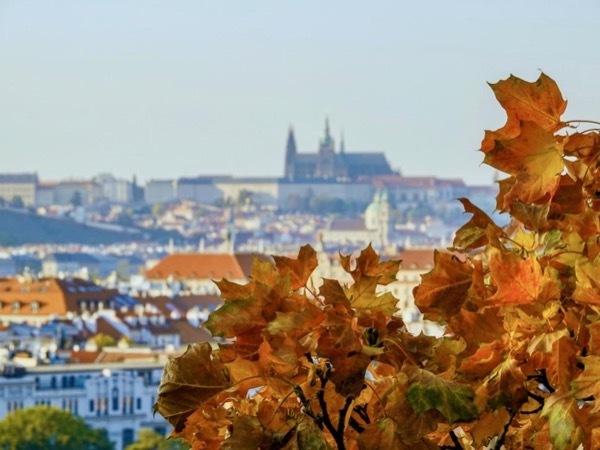 Since 2015 I work as a licensed tour guide in Prague and the Czech Republic. I am not licensed guide for the Prague Jewish Museum.